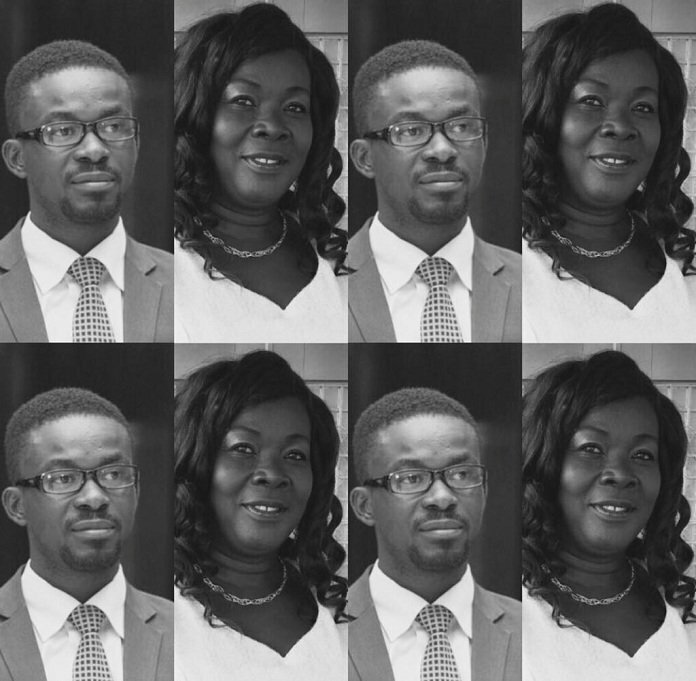 The CEO of Zylofon Media and MenzGold, Nana Appiah Mensah aka NAM1 has revealed deep secrets about himself nobody else in the industry knew and how his mother stood by his side through it all. 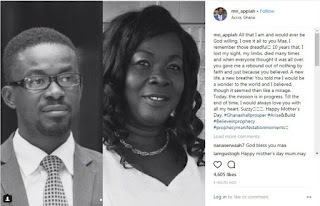 Today is Mother’s Day, Nana Appiah Mensah took to social media to rain praises on his mother and to reveal how she stood by his side despite some serious trauma he went through some years ago. According to NAM1 he went blind for 10 years, paralyzed and died several times, everybody abandoned him but his mother stood by his side with faith and love. Nana Appiah Mensah explained that he gave up completely but his mother’s love kept him fighting until he prevailed at long last.